We are all familiar with paper invitations to a various big and formal events, but what about occasional and small events like dinner gatherings or mini reunions? 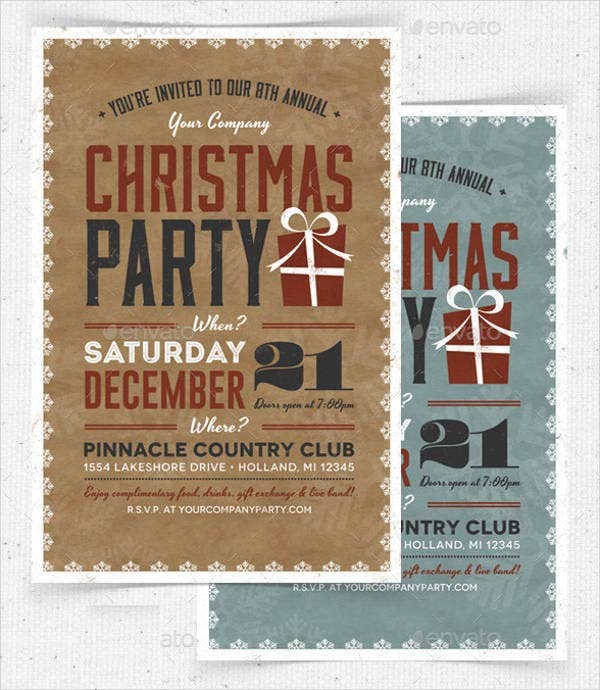 Are invitations needed for them or will a simple phone call or text message suffice? There is no denying that we live in an advanced and modern era, yet what does this mean for invitations? The feeling of excitement of returning home only to find an actual, tangible invitation under the doormat or inside the mailbox might be a bit humiliating these days. 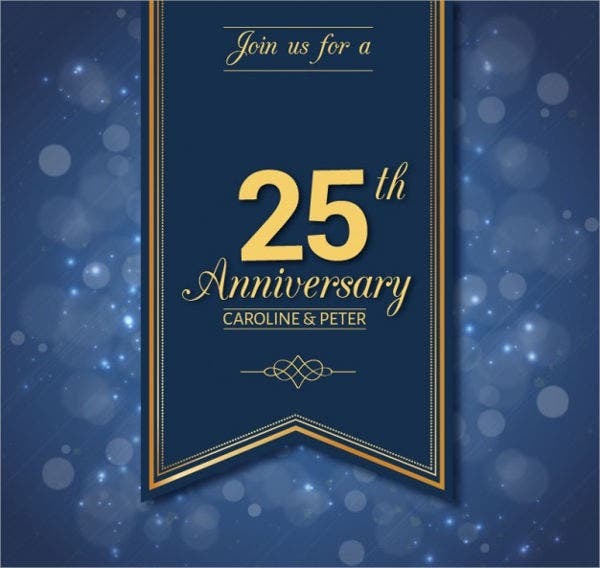 Feel free to check out our collection of Engagement Dinner Invitations. 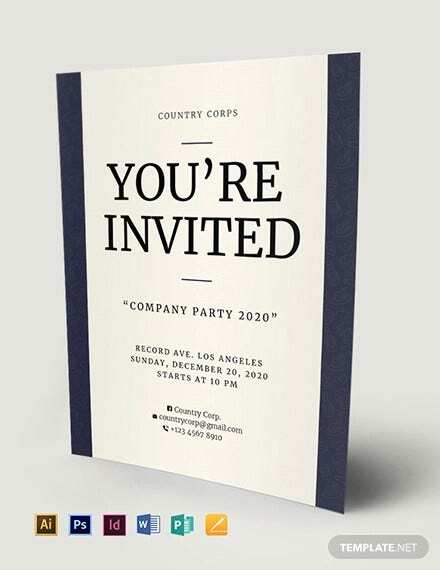 Invitations set the stage for an occasion and unless you plan to set up an average gathering, you should not anticipate sending mediocre-level invitations. They ought to stand out, should be able to impress your potential guests, and designed particularly for your outstanding event. 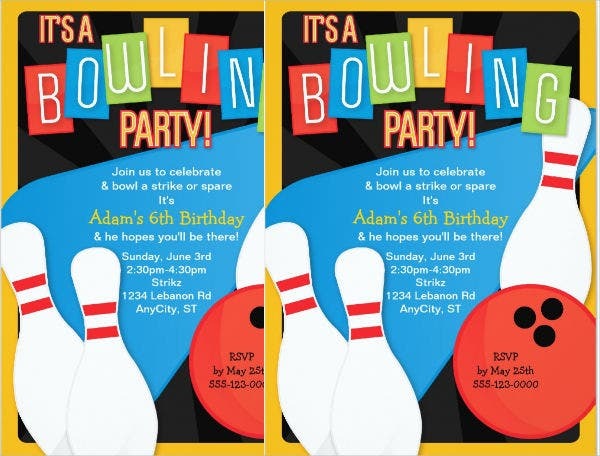 Invitations are your party’s introduction, and they announce the occasion’s theme, color, and fun factor. There is also additional information that you may need to include on your invitation, depending on the type of event. If the invitation is for a pre-wedding party such as bridal showers, bachelor or bachelorette’s party, include the registry information. You might also want to include directions or the indicated party attire. Consider all the information your visitors might need and ensure it is written on the invitation. 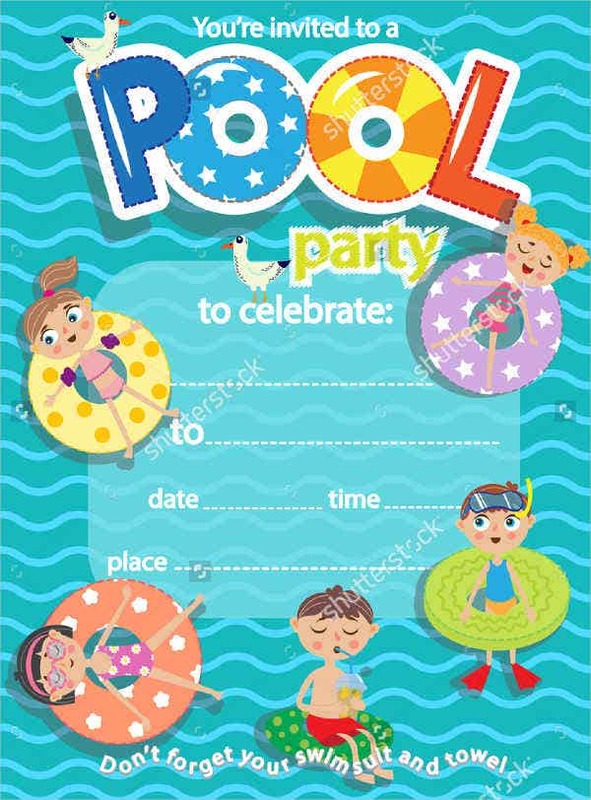 Also, consider writing the theme of your party and make an invitation to go with it. 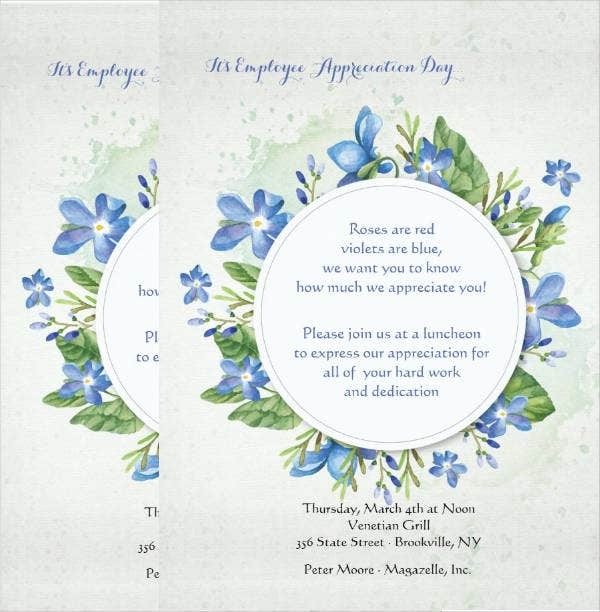 While it is completely acceptable to send digital invitations, particularly if the budget for the event isn’t exactly enough for printing and mailing expenses, yet in the event that you’re already making an effort of getting everybody together, making a theme and planning decorations, food, beverages and entertainment, then why not make a reasonably solid initial impression? 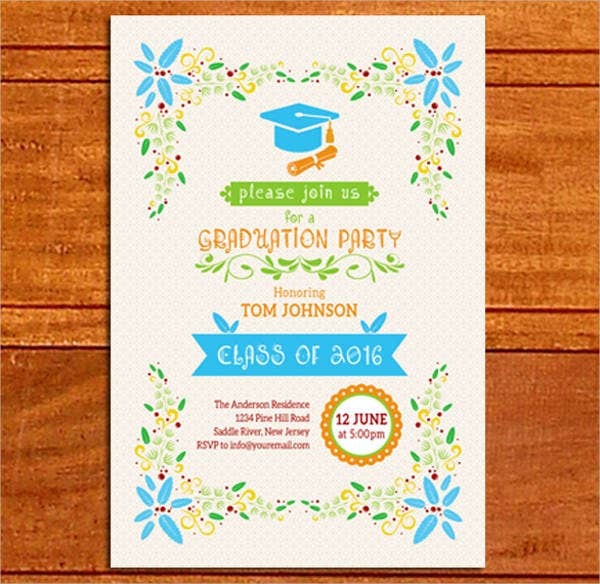 Paper invitations are a tradition that lives on and gives nostalgic satisfaction to both the sender and the receiver. An invitation is a request, a solicitation, or an attempt to get someone else to go along with you at a particular occasion. Events include weddings, birthday parties, commemoration festivities, and regardless of whether the event is a formal one, a visitor may need to be invited to go to the event. 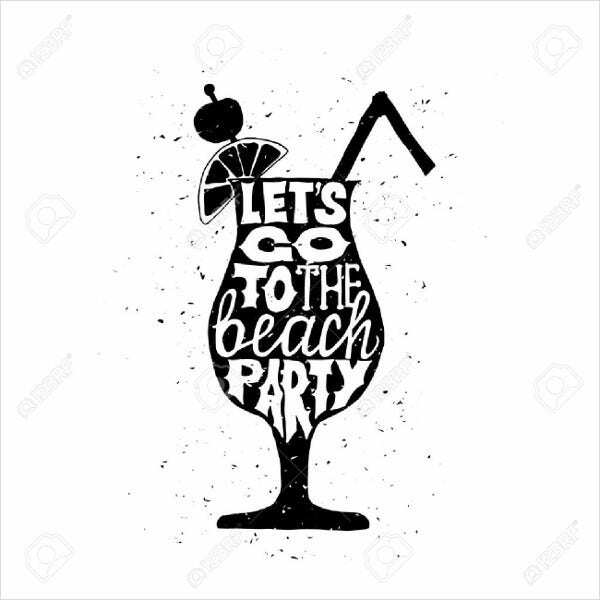 There may be events that are not very strict that even the uninvited guests may attend, but there are also events that are very formal and exclusive that only the invited guests are allowed to attend. 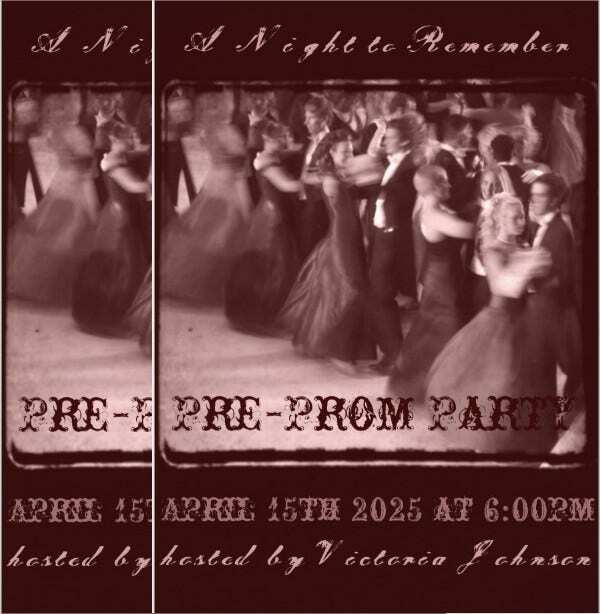 Events like these usually have a guest list that guides the ushers and usherettes upon the arrival of the attendees. 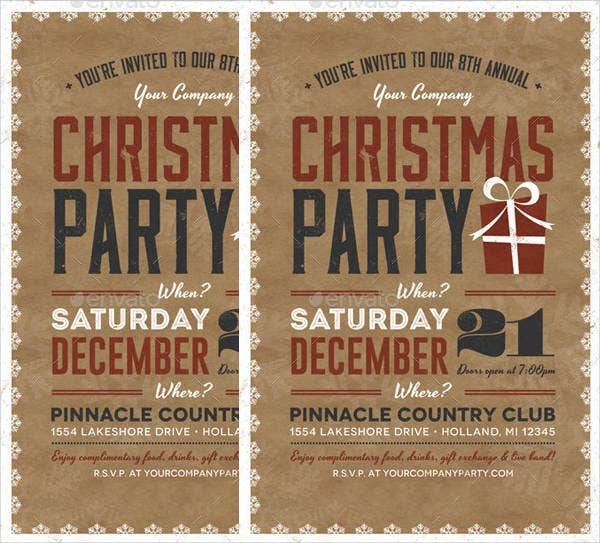 A properly done invitation appears either in the mailbox or on the email of those people you want to go to your event. The simple fact that you made an effort to search for somebody’s address and pay the postage exhibits that you sincerely want these people to go to the event. 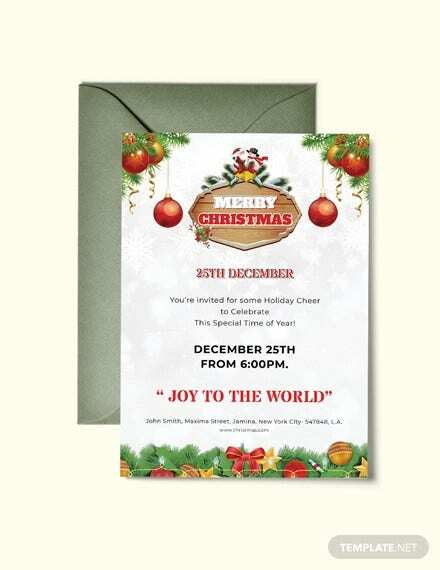 Invitation through email is already becoming a significant piece of our daily society and a customized e-card invitation works just as well, and it is also less expensive. 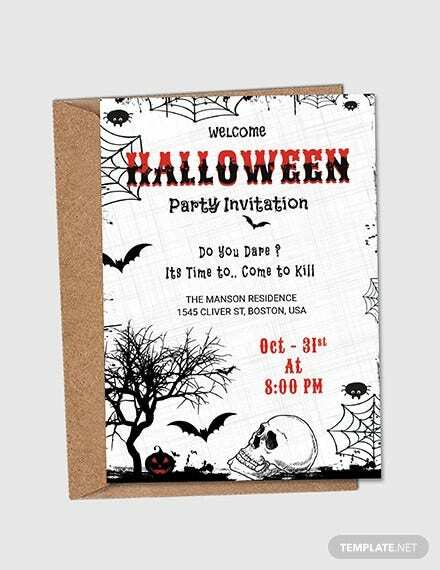 When you request people to attend a party, visit your home, or witness your marriage, it is only proper that you invite them; and you give them an invitation letter or card. 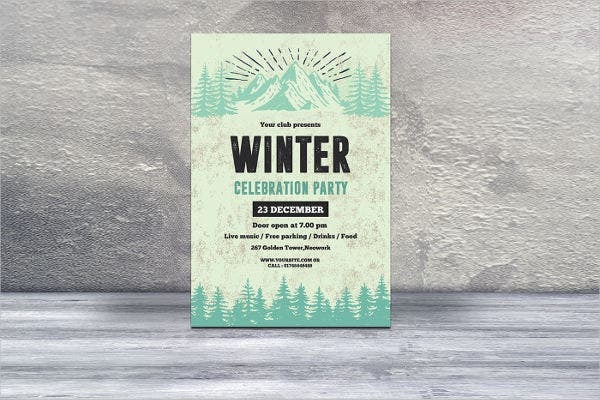 An invitation may be conveyed as a verbal request, a wonderfully printed card, or even through posters and flyers. 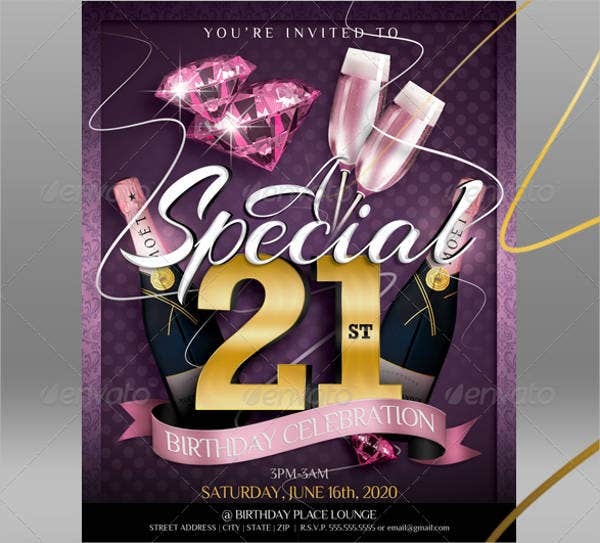 Invitations can give your visitors a tangible representation of your event or occasion to hold onto for a considerable length of time afterwards so they can always remember exactly how much fun they had. 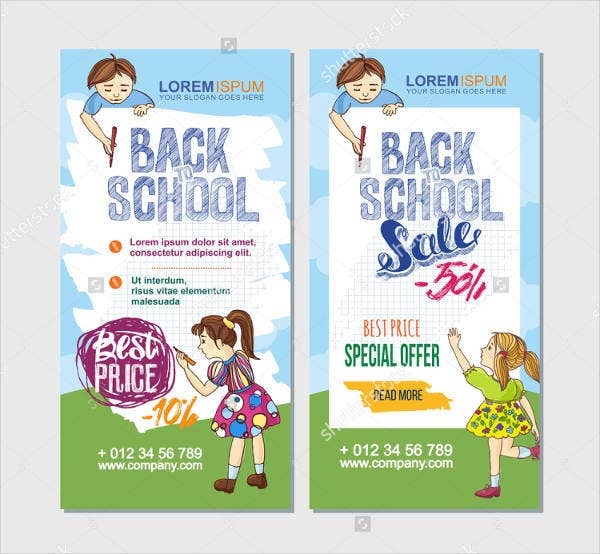 A flyer is a type of paper marketing tool intended for wide distribution and are usually given to people by hand or are also found posted or attached to walls in public places. 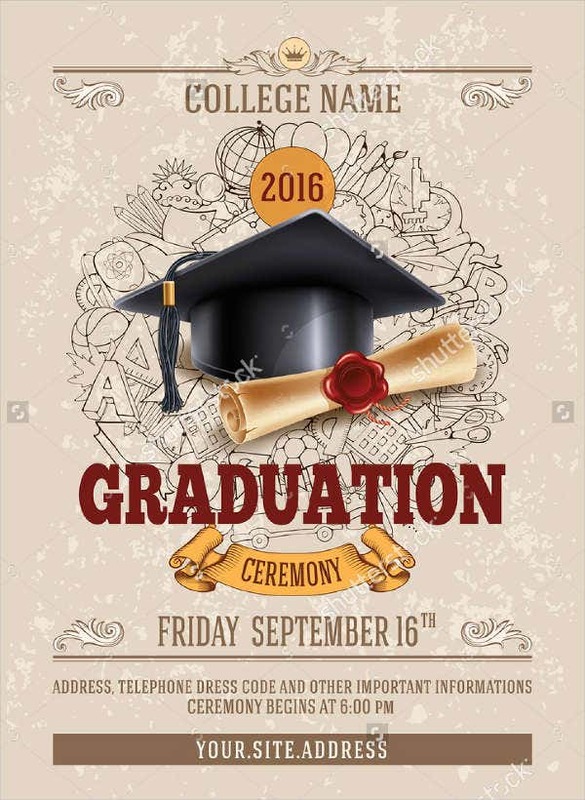 Flyers are cheap and easy to create and require only basic skills and knowledge in printing. Or you may also save yourself the hassle and let printing industries do all the printing. 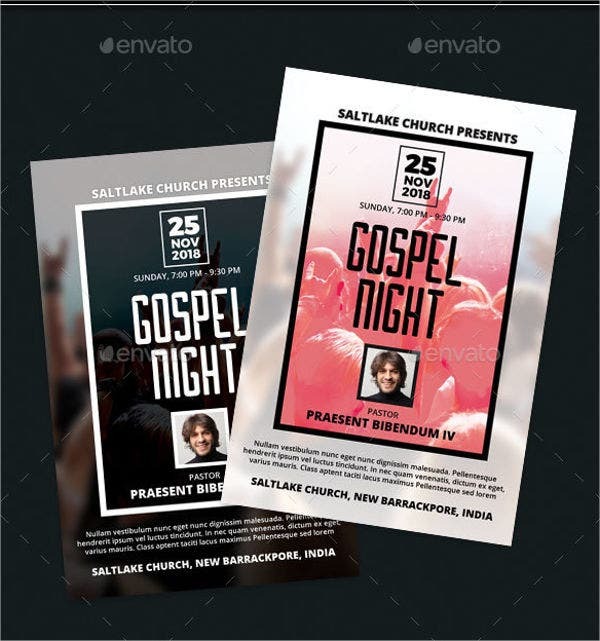 In the recent years, photocopied black-and-white flyers are also being used which makes the production of flyers much more easier and cost-effective. Flyers are distributed in the public (a practice known as “flyering” or “leafleting”), delivered door to door or through the mail; posted on bulletin boards; put under windshield wipers of vehicles; given away at events; or attached to telephone poles, lamp posts, walls, or other surfaces. What Are the Types of Flyers? Here we discuss the most commonly used types of flyers. 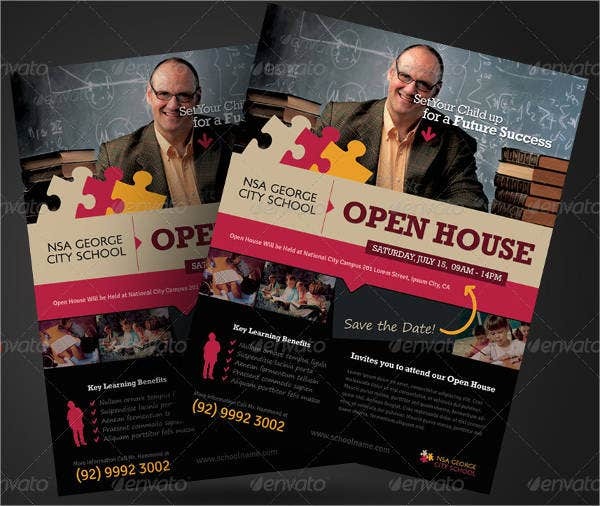 These are marketing flyers that are commonly used by many businesses. These are relatively easy to print, are compact, and have the capacity to contain a lot of information. They can also be displayed on top of a desk or in a reception area, and used to provide information to both current and potential clients. These are usually small advertisement tools in the form of a single sheet of paper. Many businesses prefer to use these because of their small size and cheap cost. These can be placed in doors, on windshields of vehicles, in mailboxes, and other places. These are the most popular type because of the ease of transmitting the information. Instead of having the flyers printed, the company will only need to design the flyer and then save it as a digital file which is then emailed to potential clients or used on a website. If a company chooses to use these as its marketing tool, then it should ensure that the file can be viewed using various types of computer programs and operating systems. These are flyers that hang on doors which is another cost-effective way that businesses choose to promote their services. 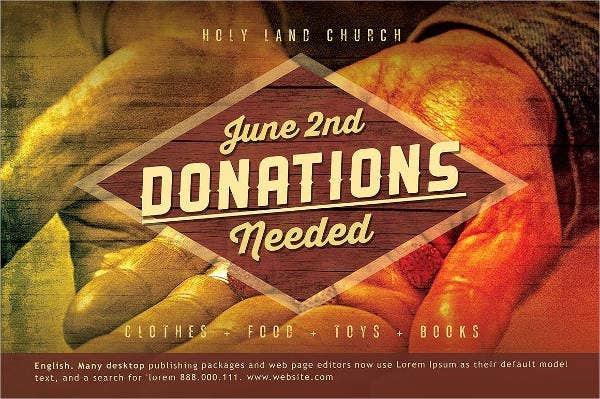 A flyer is printed with a hole and space to slide it onto door handles of homes, business offices, or shopping areas. Businesses might choose to use these because it puts their information in front of many clients, placing them closer to their target audience. 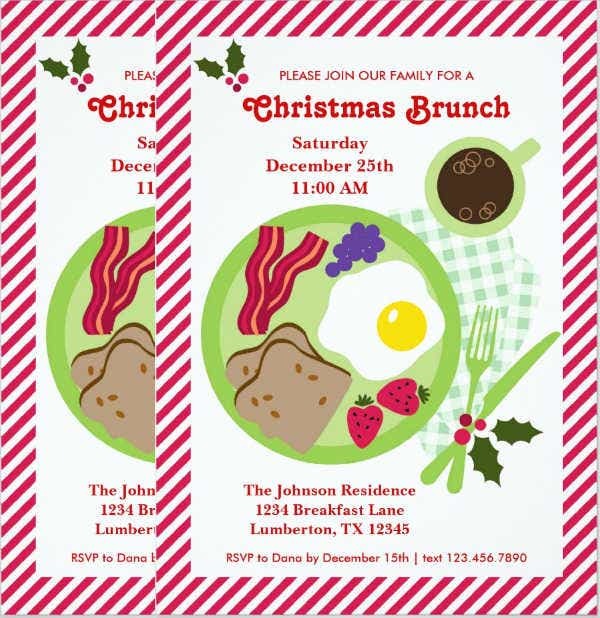 For breakfast invitation templates, check out our collection of Business Breakfast Invitations, Holiday Breakfast Invitations, and Corporate Breakfast Invitations. 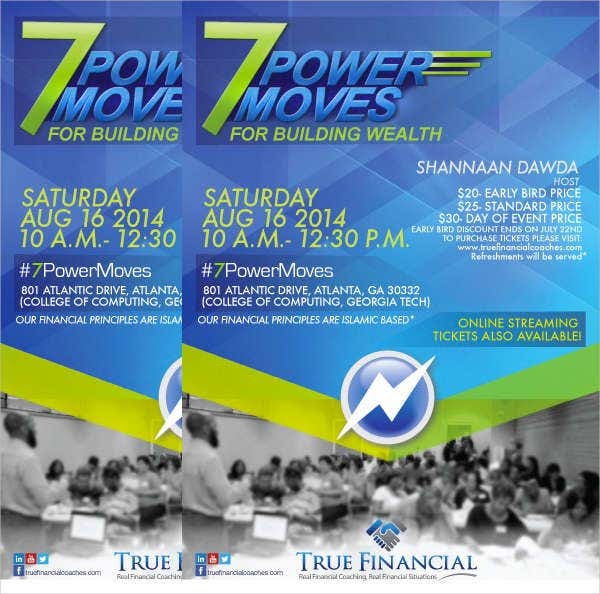 What Are the Components of an Effective Flyer? 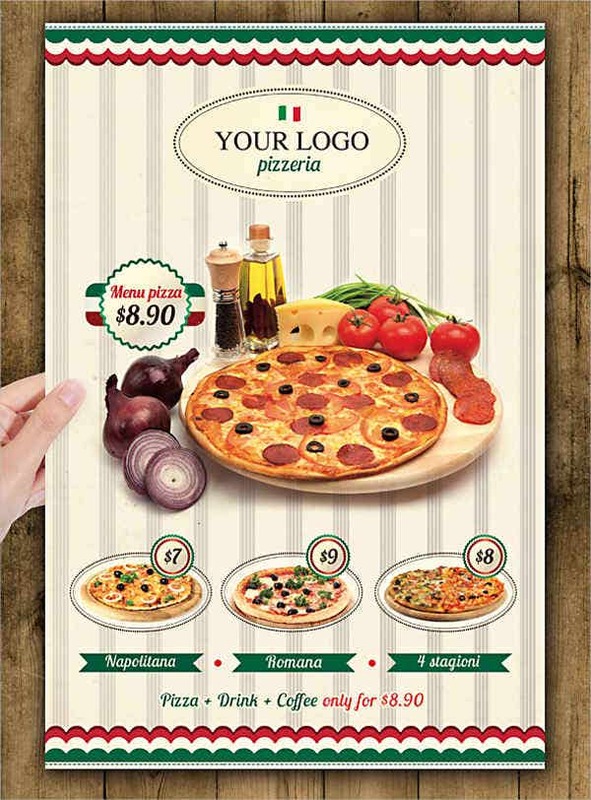 To make an effective flyer, these basic components must be added. 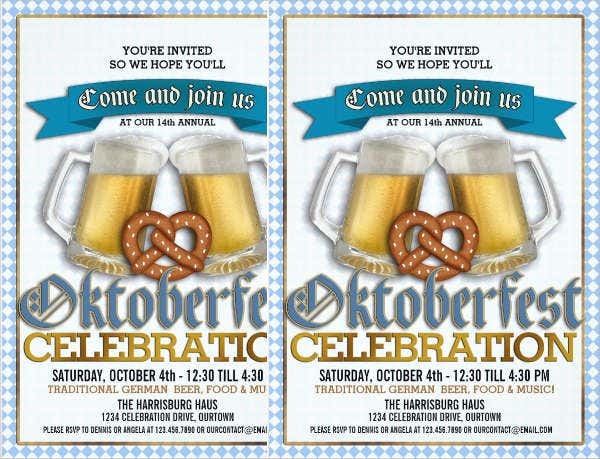 Read on to add compelling material to your flyers. This is the part of the flyer that leads in gaining the reader’s first impression about the flyer. 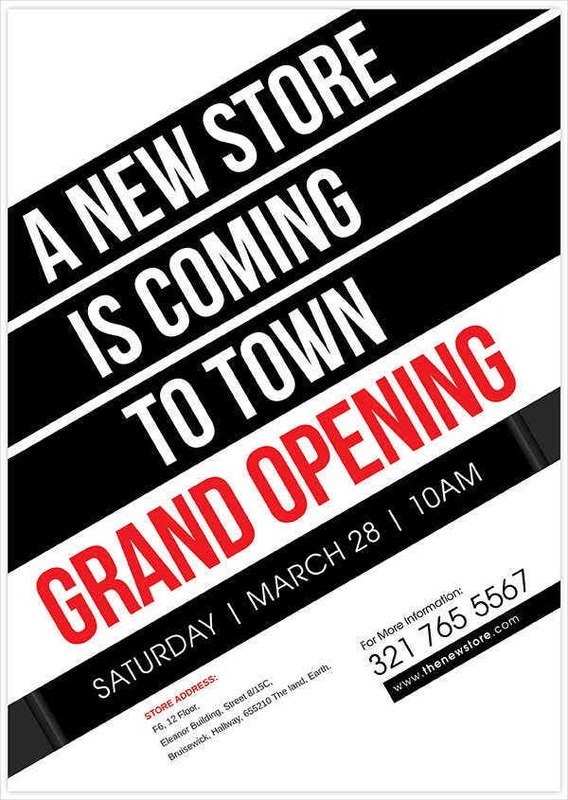 From this, it will either capture the reader’s attention, or have your flyer thrown in the garbage. You headline should contain the benefits or it should generate interest. Written here is the list of services which can be presented by comparing your services with those from your competition. The purpose of this part is to show the uniqueness of your services while telling the reader the reasons why your services are the best. 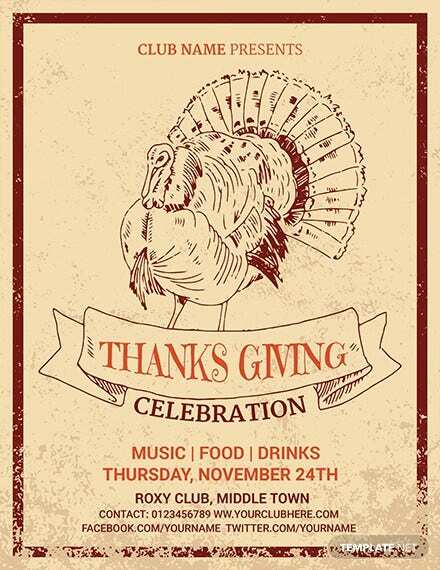 This is the part where your flyer becomes an effective marketing tool. Persuade the reader to take action by providing specific instructions and a compelling limited offer. As we all know, flyers are effective ways to keep a message moving, introduce new products, or even advertise a business’s offerings. Here we discuss more the advantages of using flyers. Since they are printed out to pass information, they are made simple, with large fonts and with few words; this is because they are supposed to persuade a consumer towards buying a good or service. They are also made simple so as to attract consumers’ attention and make them interested in the product or service being promoted. 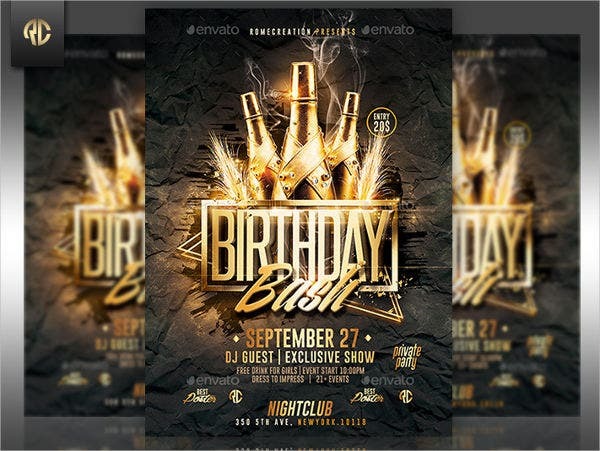 During flyer designing, marketing personnel always take important details on the product; they try to be as brief as possible at the same time passing accurate information. This is another advantage of flyers marketing, they don’t require a lot of money to be printed. Some can be printed on both side and can be produced for as low as few coins per flyer. Computer can be used to design one flyer then many copies can be produced through photocopying machine. 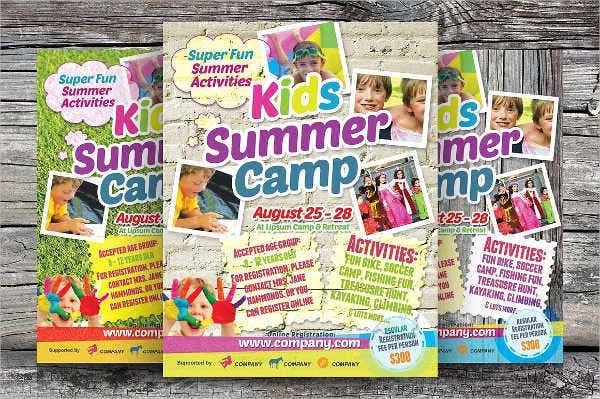 A company may consider having high quality flyers; therefore, they will use digital or offset printing which is not much expensive when producing many copies. There are some forms of marketing that will take months during their preparation and planning. 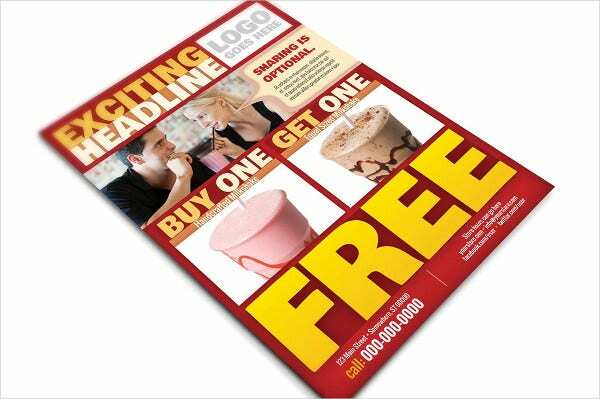 But when it comes to flyers marketing, they can be prepared and launched within a day. It does not require a professional designer for it to work. When distributing flyers, there is a face-to-face interaction between the marketer and the consumer, and this makes it easy for a company to know how consumers are reacting towards its product or service. This also helps a company to improve on their service delivery so as to meet consumers’ needs. 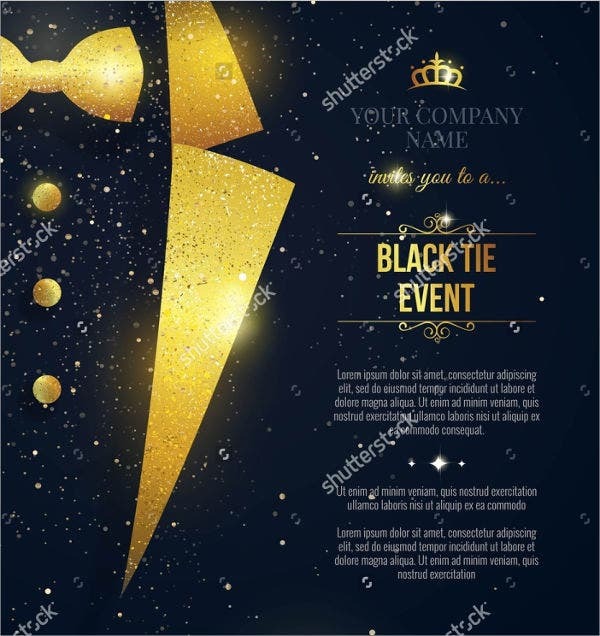 Flyers marketing also will enable an individual to explain into detail benefits of his/her product or service and get immediate consumers reactions. 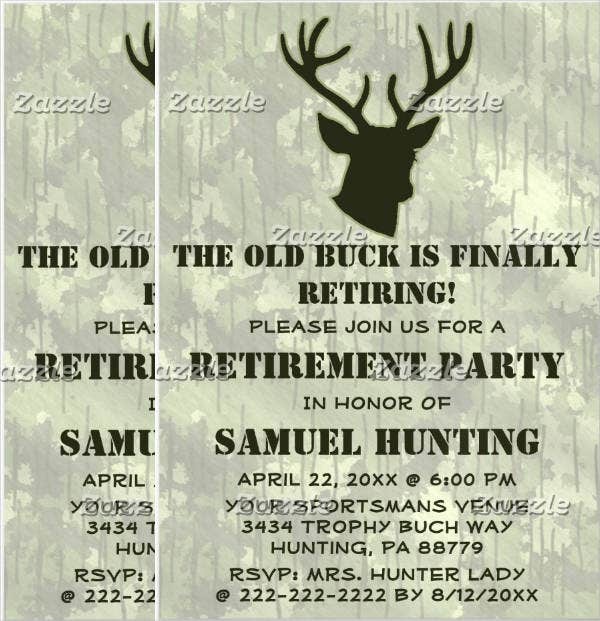 For farewell invitation templates, check out our collection of Farewell Potluck Invitations, Farewell Dinner Invitations, and Farewell Drinks Invitation. 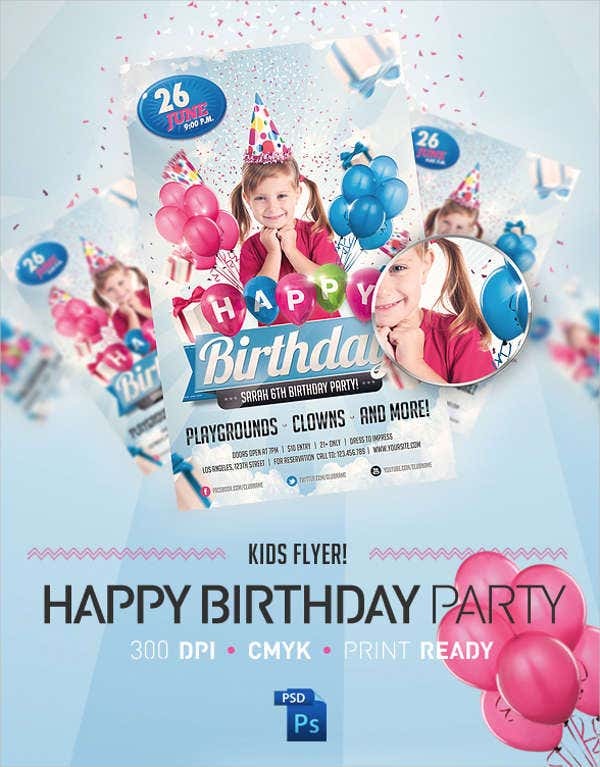 Making a flyer will usually require you to choose a main image to sell the message. You may use a single picture, or a few pictures combined, or even just your logo. While it is the best option to have professional printing industries take care of this portion since they have a wide selection of paper available. Their have have different weights and textures, and they also have glossy and matte paper. 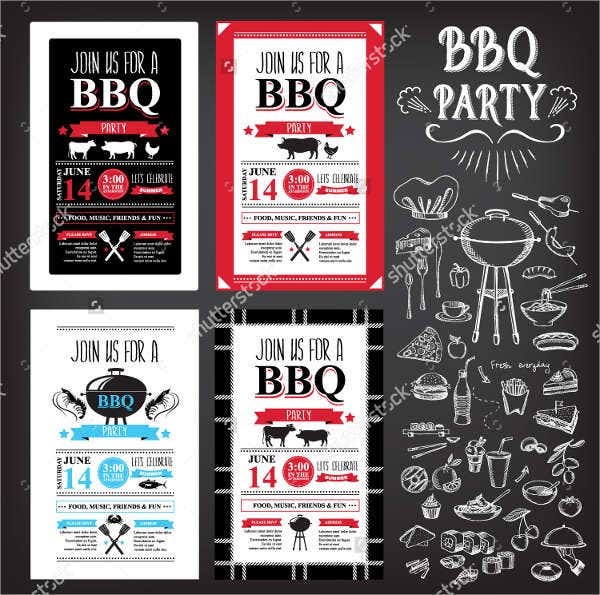 But you may also choose to have you flyer printed in you own home, just make sure you have enough printer ink available, and you are using high quality paper. 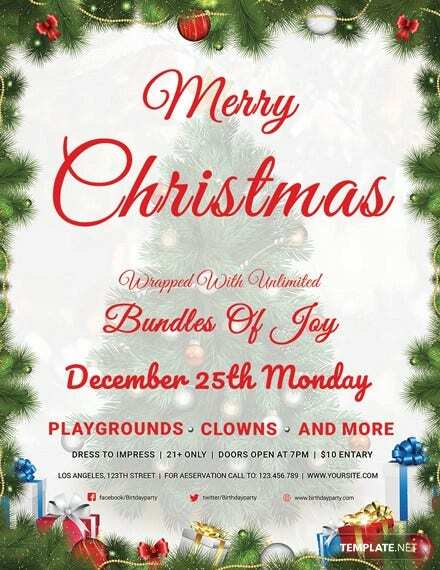 A flyer is a single sheet of paper that can only be used once, and your number of words is limited. Flyers usually contain more words than a poster, but less words than a brochure. The maximum number of words in a flyer is usually around a hundred, so make sure to only include the most important points. 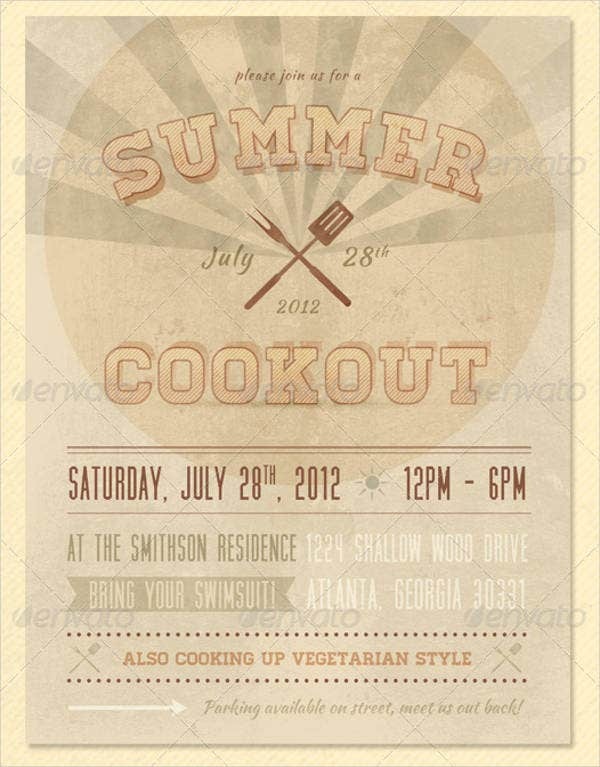 You may or may not add color to your flyer design. 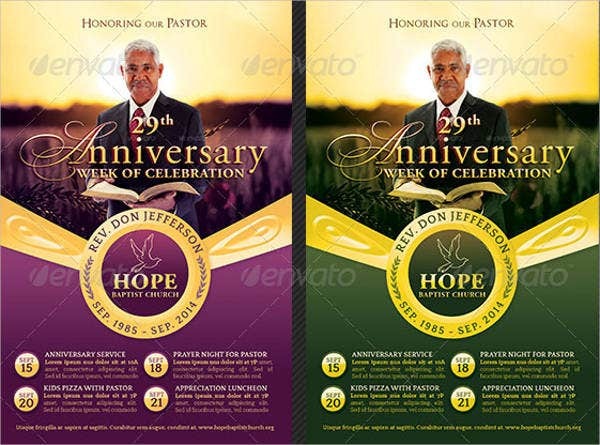 Colors convey emotion, and flyers with colors are more attractive to look at. 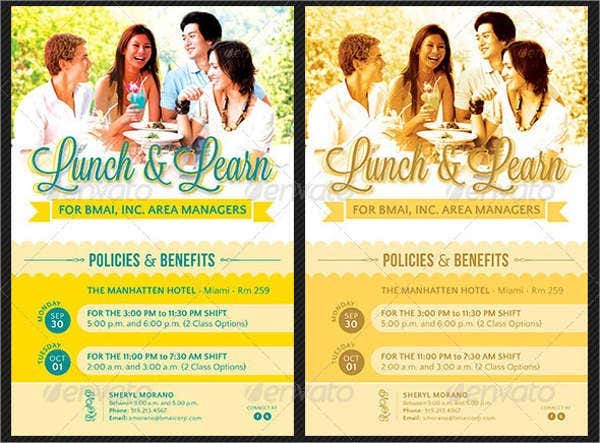 The standard size for flyers is the letter size (8.5″ × 11″), which is a good starting point especially if you are printing at home. You may also choose to use only half of the page, which means in one paper you’ll be printing two flyers. It is critical to consider your audience first when you promoting something by means of flyers. Take into consideration whom are you selling to and the kind of lifestyle they are living. The colors, design, and images should reinforce your message. 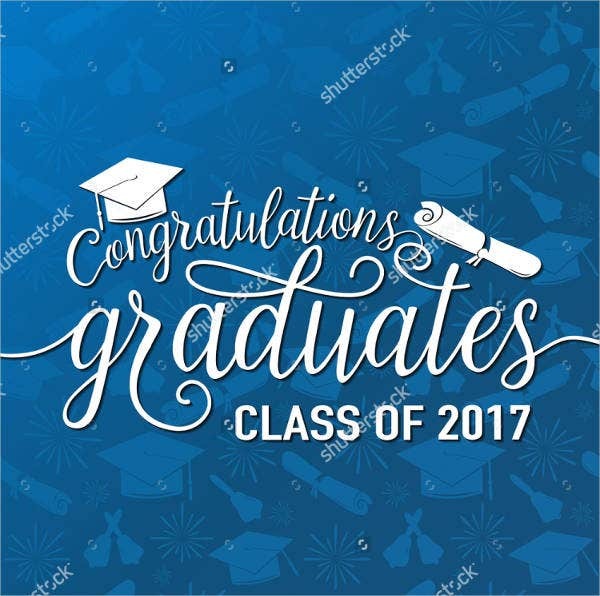 Awesome color combination, font style, and graphic images can grab the attention of readers towards your products and services. 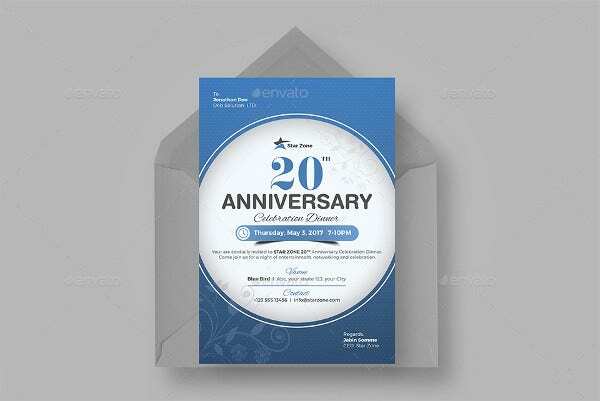 Templates are pre-designed files that enable you to create a wonderful flyer in the shortest possible time. 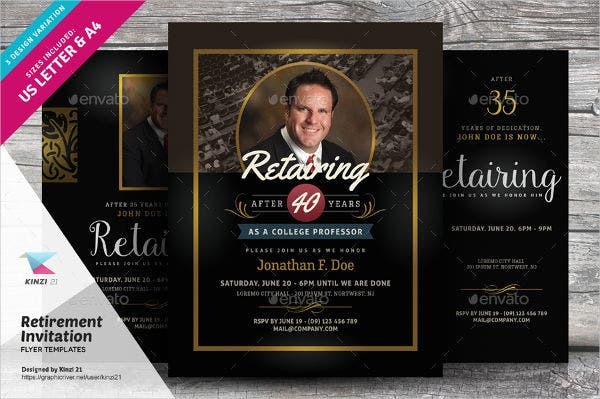 Flyer templates come with adequate spaces and fields that you can use to add your own subtle details and information in a best and efficient manner. 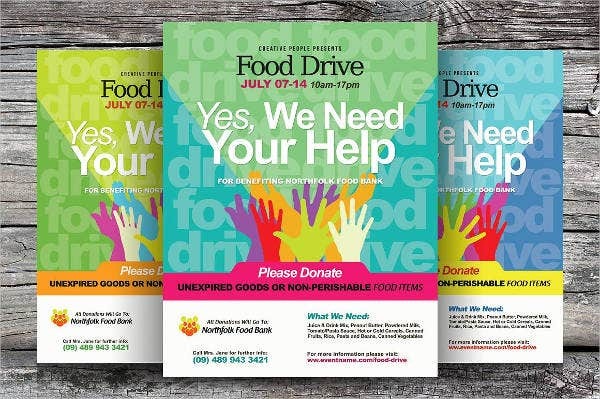 You can give a brilliant look to your flyer by balancing the amount of content and graphical elements. Avoid from including unnecessary text in your flyer and keep it within enough white spaces to make your message easily readable. Too many font types look crowded and disorganized. The recommended number of font types to be used should never exceed two. 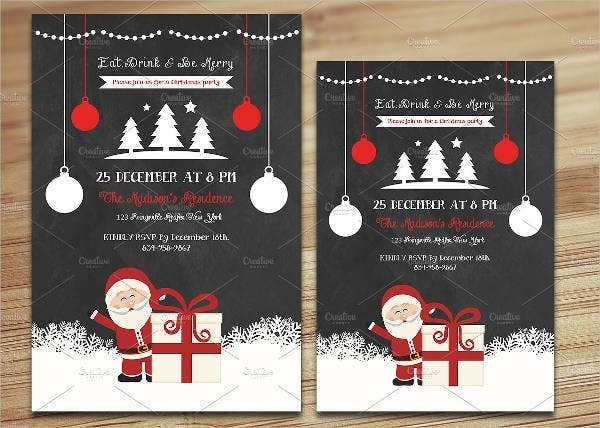 These templates were selected from among the best ones on the internet. 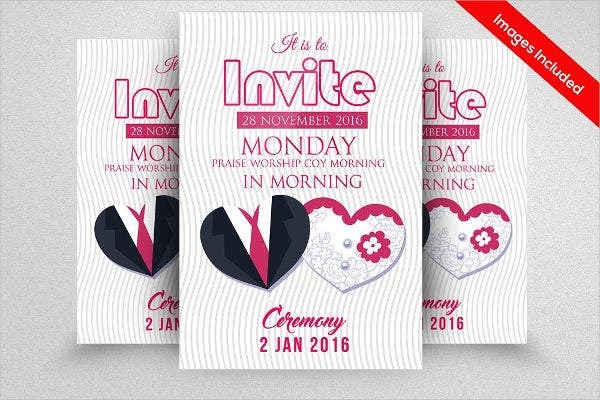 These templates were designed by creative international graphic artists worldwide. Downloading these templates is easy for a very reasonable fee. 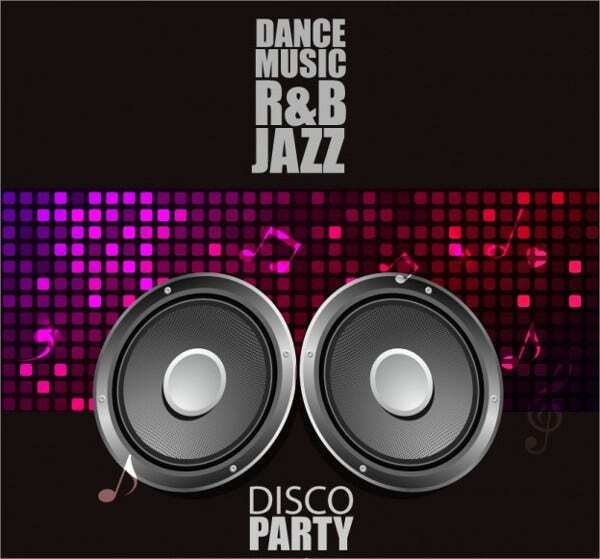 These templates can be downloaded in various formats such as PNG, AI, or EPS. 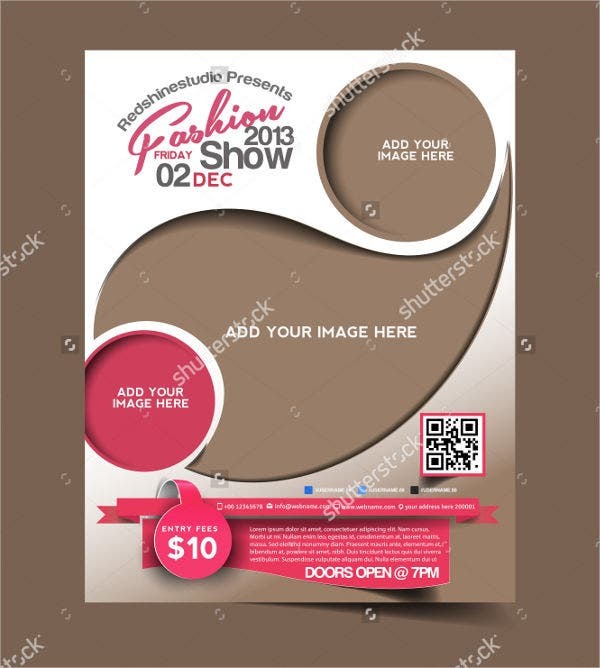 These templates are fully editable and are compatible with most photo editors. 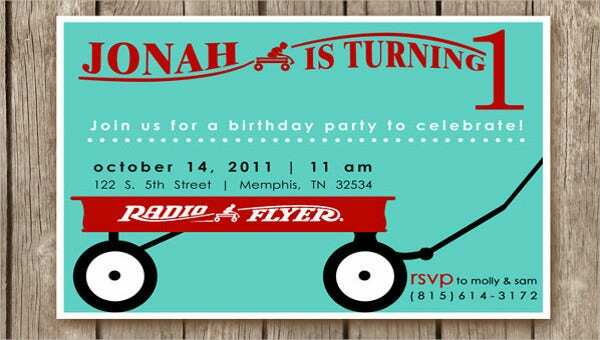 For birthday invitation templates, check out our collection of Chalkboard Birthday Invitations, Vintage Birthday Invitations, and Office Birthday Invitations.